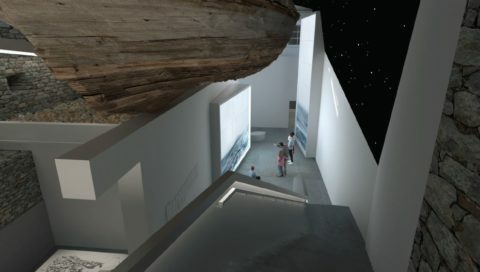 The Estonian Maritime Museum signed a contract with Acres OÜ in the sum of 4,175,700 euros plus value added tax for the reconstruction and construction work of the building complex of Fat Margaret. ‘Pursuant to the contract, construction work must be finished by mid-September 2019. The exhibition will be set up simultaneously and opened in November,’ disclosed Urmas Dresen, board member of SA Eesti Meremuuseum. 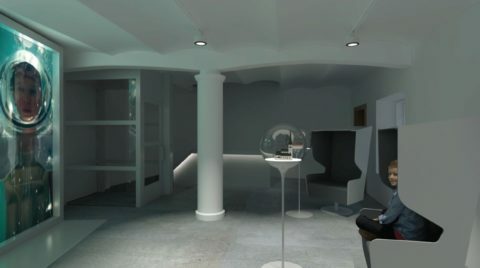 ‘The construction work comprises of the creation of a 0-floor and turning the courtyard into a cog hall so the medieval ship could be viewed from every angle and to provide the ship with suitable climatic conditions,’ said Dresen. ‘We also believe that it is important to improve the opportunities of people with special needs to experience the exhibition. The construction project will lay the basis for that with the reconstruction of the entrance of Fat Margaret tower and the creation of an elevator,’ he added. The renovated building complex of Fat Margaret will cover 1,600 m2, of which 1,000 m2 will be covered by the exhibition area. The joint offer that was deemed as the most economically favourable comprises Acres OÜ, OÜ Elektritööde Ettevõte AIA, Gustaf Tallinn OÜ, and Scandinor OÜ. With the help of Enterprise Estonia, the funding for the project will come from the support for international family tourism attractions of the European Regional Development Fund, the state budget, and self-financing. Schematic sketches are added, Inphysica Technology.